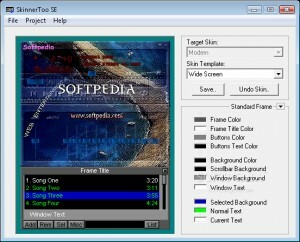 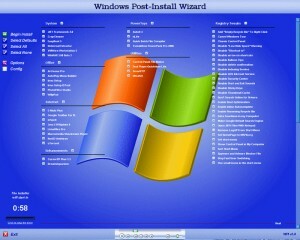 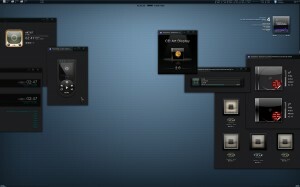 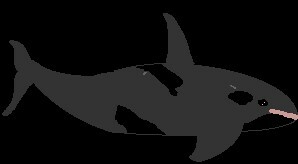 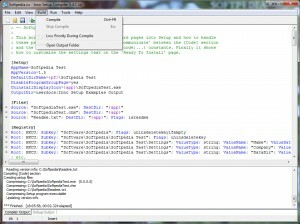 You are able to create your own Winamp skins in just a few minutes. 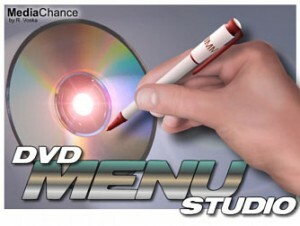 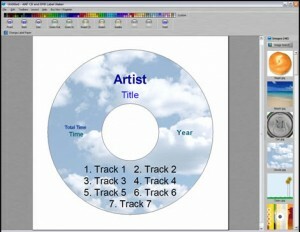 Create CD covers and DVD covers for your discs. 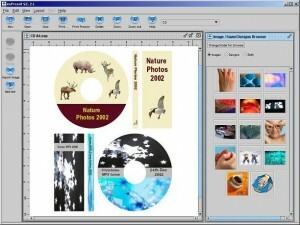 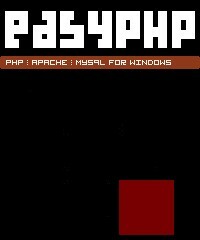 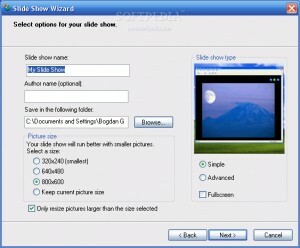 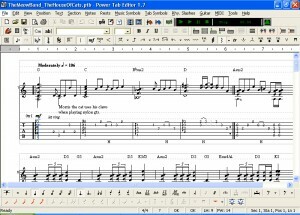 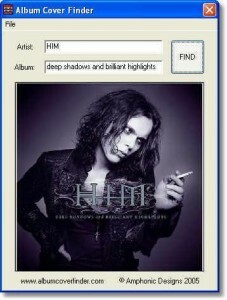 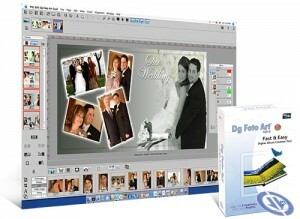 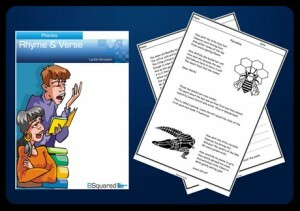 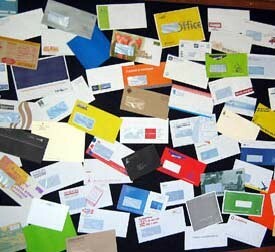 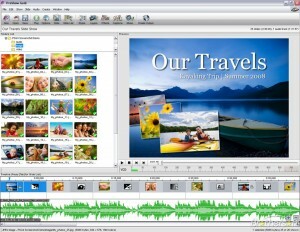 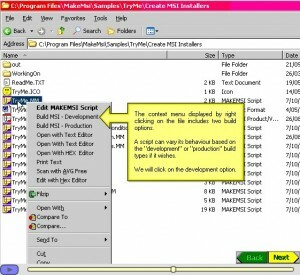 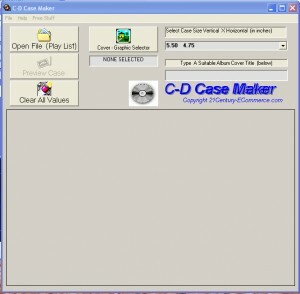 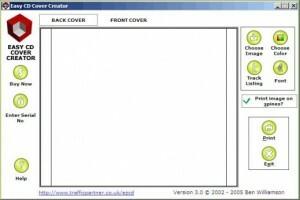 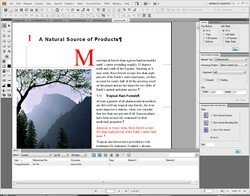 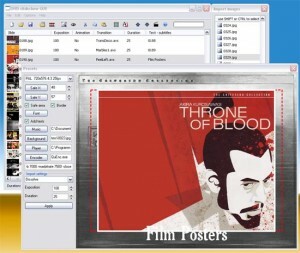 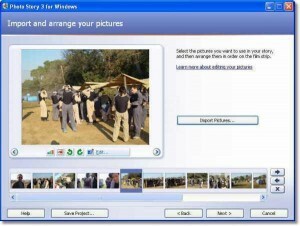 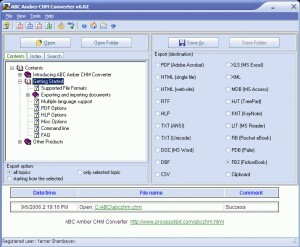 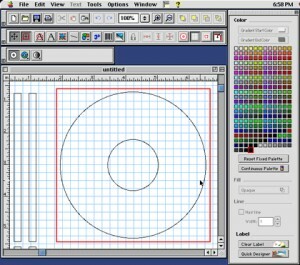 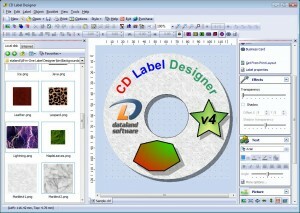 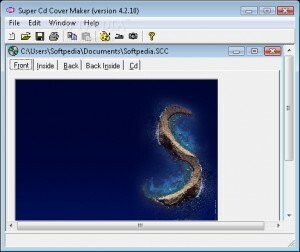 A software that helps you in the process of printing CD Covers. 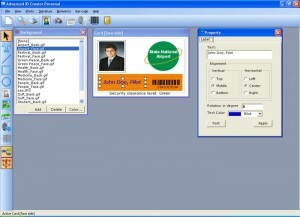 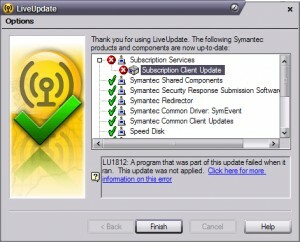 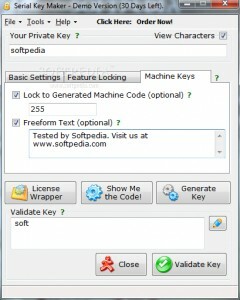 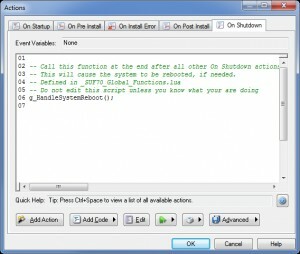 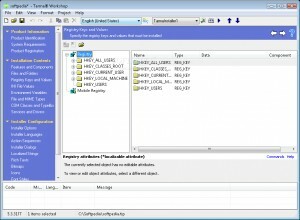 Effortless protection for your .Net Software by creating demo or permanent license keys.